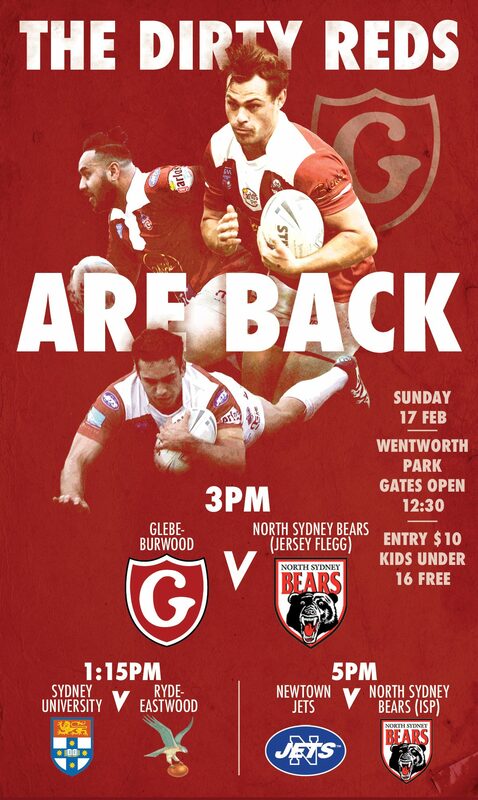 Halfback Jesse Marschke returns to the Glebe-Burwood side for Sunday afternoon’s clash with the Wests Magpies at Goddard Park. Marschke was called up to the Newtown side two weeks back due to an injury to regular Jets half Kyle Flanagan. Marschke performed strongly in his two ISP appearances, even making the NSWRL Team of the Week following the weekend’s win over Newcastle. 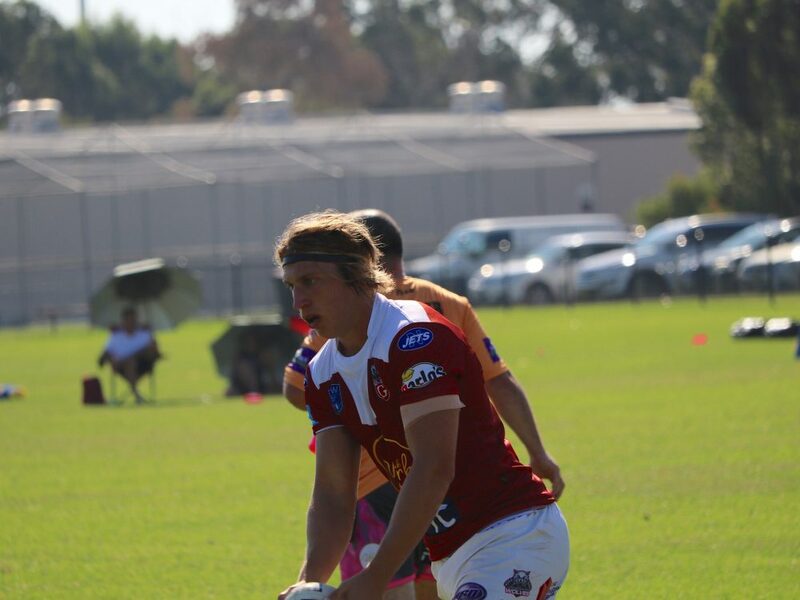 Also called up to the Jets side (during a bye weekend for the Dirty Reds) was Glebe-Burwood club captain Jackson Garlick who returns for the match against the Magpies in a rich vein of form. Also returning from the Jets is Vasili Tsikrikas, while Ahmad Ellaz and Zac Chong-Nee are back after missing the win over Blacktown two weeks back. The Magpies have lost their last four matches, but have been competitive for the most part, most recently losing to Blacktown Workers by 10 points. They will field two 2017 Dirty Reds in their side on Sunday, namely Kurt Aldridge and James Mirceski. Kick-off is 2pm Sunday at Goddard Park.